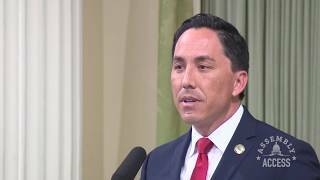 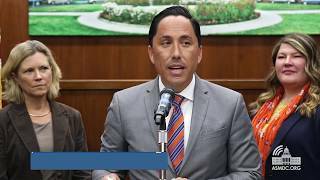 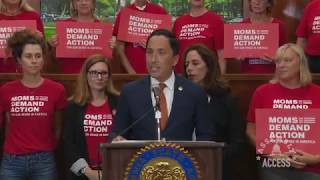 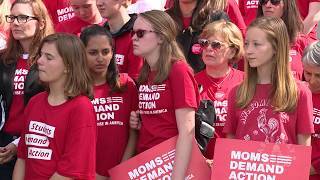 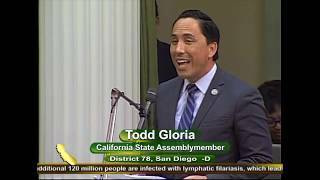 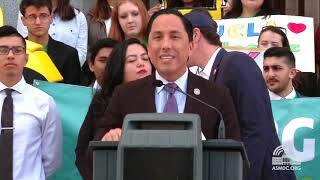 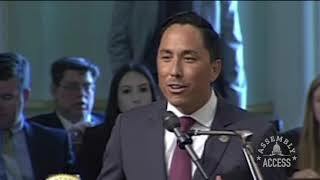 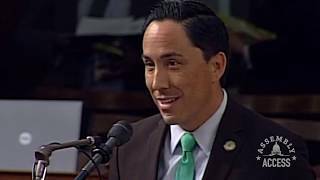 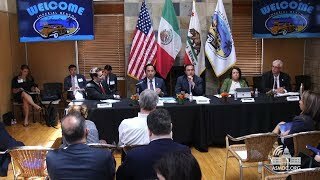 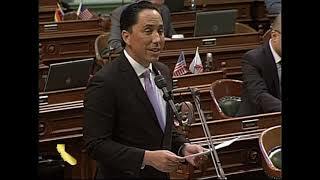 Assemblymembers Todd Gloria (D-San Diego) and Shirley Weber (D-San Diego) came together to highlight the need for election reform in San Diego county. 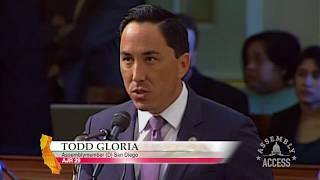 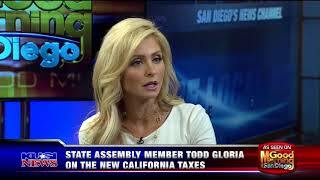 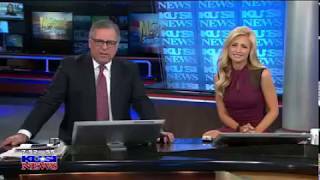 Gloria authored Assembly Bill 901 to let San Diego voters decide whether candidates for county office should be elected in the higher turnout general election, even if they receive a majority on the primary ballot. 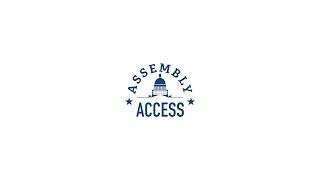 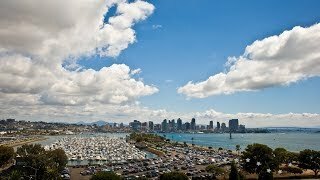 Weber authored Assembly Bill 801 to establish a Citizens Redistricting Commission to bring more San Diego County citizens to the table when supervisorial district lines are drawn. 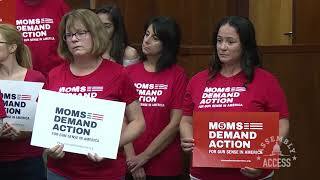 At a press conference urging Gov. 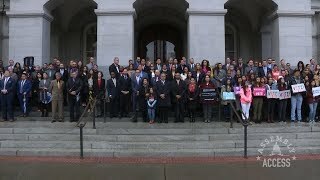 Jerry Brown to sign both pieces of legislation, Gloria said San Diego County’s current elections process “has made our county government, in my view, much less representative.” Regarding AB 801, Weber said “This bill allows for all regions within San Diego County to have a voice in the redistricting process."